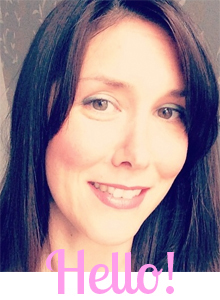 I ♥ Motherhood: Tinker Bell and the Pirate Fairy - New Release! 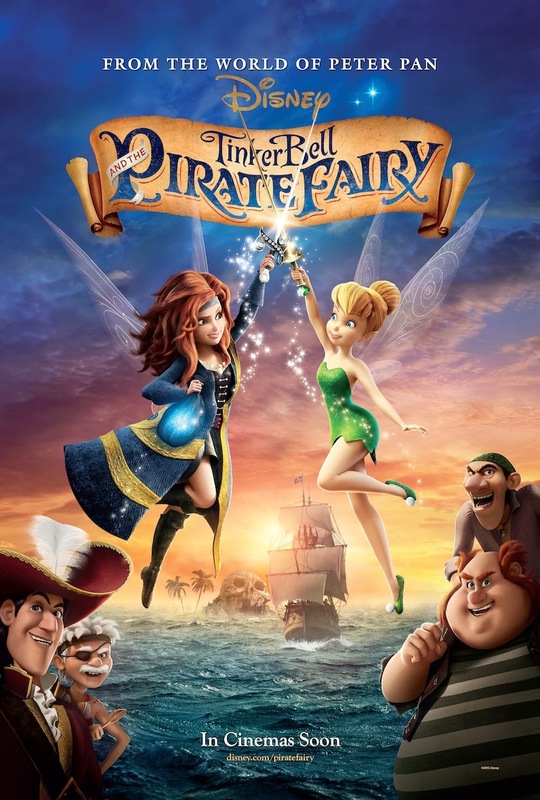 Tinker Bell and the Pirate Fairy - New Release! Last month Isla and I were lucky enough to be guests at Disney HQ in London to see a pre-screening of Tinker Bell and the Pirate Fairy. It was to be a secret for a while as the film wasn't 100% complete, but not in any way that we could possibly tell, and it meant that we were the first in the UK to see it. What a treat! We went along with one of my friends and her little girl, another Tinker Bell fan, and they had fun in the foyer before we went in the special cinema. There was a pirate balloon modeller making all manor of pirate and fairy themed balloons. Naturally Isla chose something else, a dog! The girls also had their photo taken in front a green screen and then came away with a great photo of themselves with Zarina, the main character in this new film. This new film centres around Zarina, a dust-keeper fairy, who after her frustration at not being allowed to experiment with pixie dust, steals Pixie Hollow's all-important Blue Pixie Dust, and flies away to join forces with the pirates of Skull Rock. Of course Tinker Bell and her fairy friends decide to pursue Zarina and the pirates to try and get the pixie dust back. Along the way there are twists and turns. Zarina uses the pixie dust to change all the fairies respective talents, something they have to get used to quickly or their mission will fail. They also have to use their magic to get around the dastardly pirates! We all loved it, mums included. It's a real action packed adventure. 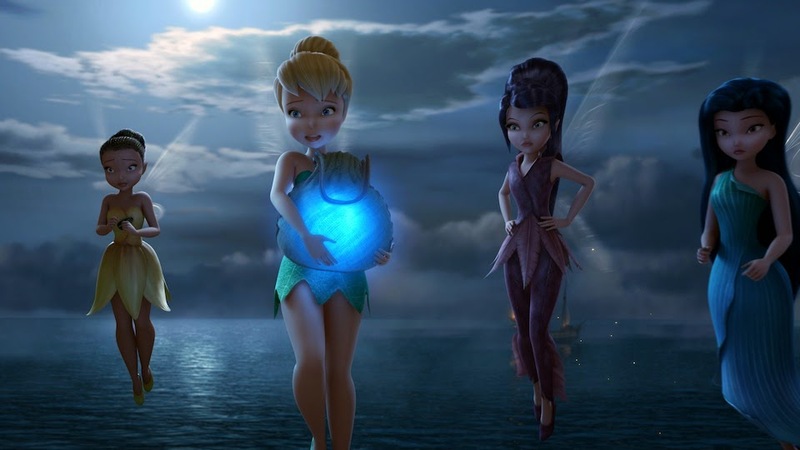 The inclusion of pirates in this one really gave a feel for Tinker Bell's roots in Peter Pan. 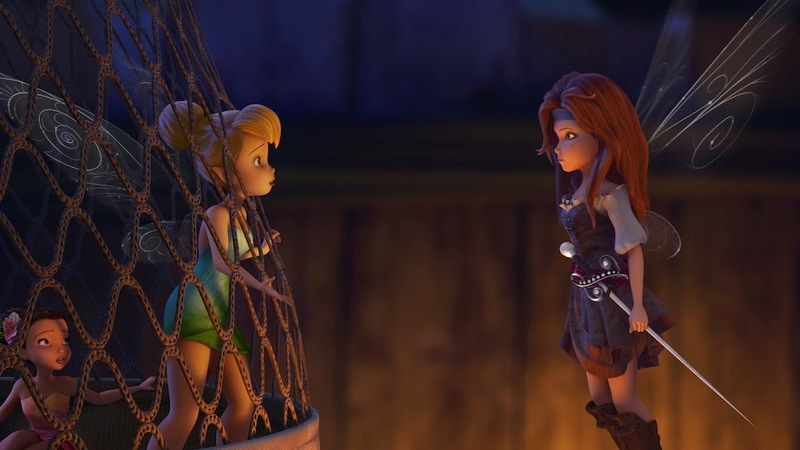 The usual themes of friendship and loyalty feature as they do in all the Tinker Bell series so far, which I love, as it gives a bit of moral fibre. There are some great funny moments as well, Rosetta being the fairy that makes Isla and I laugh the most with her preciousness over the way she looks and her reaction to when her talent is switched and she becomes an animal fairy. In Zarina, we loved seeing a fairy who had a bit of a wild side for a change and seeing how the fairies band together to overcome adversity reminded me a lot of The Secret of the Wings. We were invited to this screening free of charge.